Wellways has been funded by Murrumbidgee Primary Health Network (PHN) to deliver The Way Back Support Service. Wellways will be working closely with the Murrumbidgee Primary Health Network and beyondblue to establish the program across the region to support people at risk of suicide. The Way Back Support Service provides support to individuals and families following a suicide attempt and can work with people for up to three months. The service focuses on hard-to-reach, ‘at risk’ groups including men, people in geographically isolated areas and Aboriginal and Torres Strait Islander people. It assists individuals, at risk of suicide, to stay safe and connected with essential services. Participants in The Way Back Support Service are motivated to develop a personal safety plan, to access treatment and to learn skills to avoid another suicide attempt. The Way Back Support Service is actively integrated with Murrumbidgee Local Health District, Murrumbidgee PHN, key support services and community groups within the region. The Wellways team in Hobart has received inspiring responses from participants in their recent Optimal Health Program (OHP). “I am learning to turn my stress around,” said one participant. “I am impressed with the OHP program, as it’s easy for all types of people to use,” said another. Under the direction of Wellways team members Dave Reynolds and Natalie Lang (pictured above), the eight-week Optimal Health Program focuses on improving the wellbeing of people experiencing mental illness. The program provides a deeper understanding of the vulnerabilities and stresses commonly associated with mental illness and explores management strategies to maintain optimal health and wellbeing. Hope, personal growth and collaborative partnerships are promoted in the process. The Optimal Health Program provides skills that participants can take into their daily lives, long after the program wraps up. Dave and Natalie, credited by participants with “doing a fabulous job”, were delighted to deliver the program to support people experiencing mental illness in the Hobart community. Wellways’ long-running, celebrated choir, the Moon’s a Balloon, is now recruiting new members, with or without singing experience. Under the direction of Aria award-winning singer/songwriter Kavisha Mazzella, the choir provides its members with an outlet for creative expression, confidence and friendship. Choir members are anyone whose life has been touched by mental illness, including people living with mental health issues, carers, friends, family members and the general community. The Moon’s a Balloon choir has regularly opened the annual Bruce Woodcock Memorial Lecture, frequently held at the Arts Centre Melbourne, and performed at major mental health events, including the Open Mind Fiesta and World Hearing Voices Congress. Each year the choir performs at Wellways’ Christmas event for volunteers. The choir meets each Tuesday, during school terms, at 7.45pm at the Athol Gill Centre, 100 Hodgkinson Street, Clifton Hill. The choir session includes relaxation activities, singing and fun, followed by shared refreshments at the end of the evening. Cost to attend the choir meeting is a gold coin donation. For choir enquiries, contact Jackie on (03) 8873 2526. Wellways staff took on their “Christmas elves” role with great enthusiasm, flitting from store-to-store sourcing items for the shelter. With energy levels high, conversation lively and ‘feel good’ moments in abundance, the success of the Christmas in July event has encouraged staff to make it an annual occasion. Each year, the event will support a local community organisation—and generate some lovely camaraderie amongst the Wellways elves! 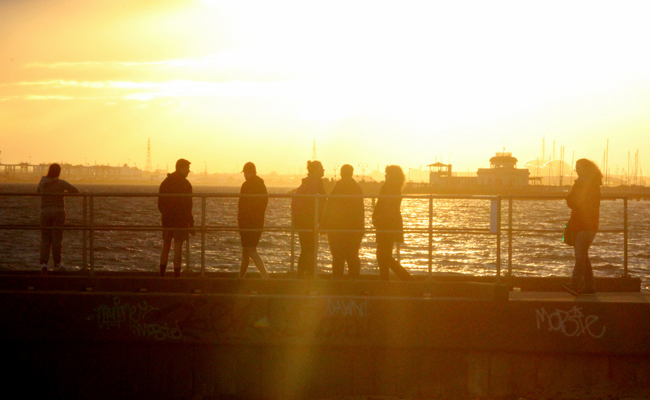 Wellways’ Opening Doors program, which is a residential rehabilitation program located in Melbourne’s inner south region, has recently commenced a new photography group for amateurs and beginners. 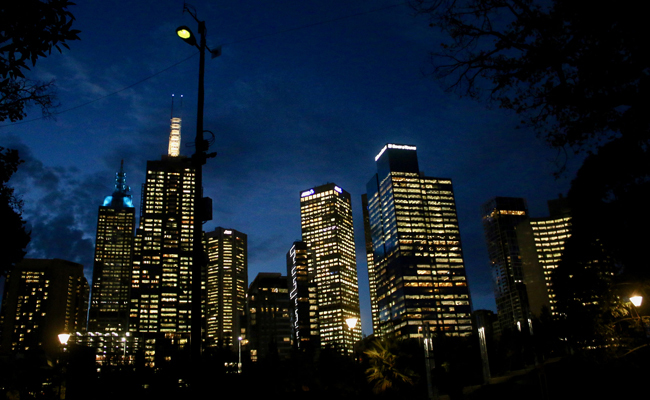 The group focuses on sunset photography, landscapes, events and street photography in and around the city of Melbourne. The photography group is facilitated by “fabulous Merv”, an avid wildlife photographer in his spare time. He accompanies the small and talented photography group to a variety of locations, sharing his knowledge and technical expertise. Participants either use their own camera gear or equipment donated to Opening Doors by Denis Deasy. 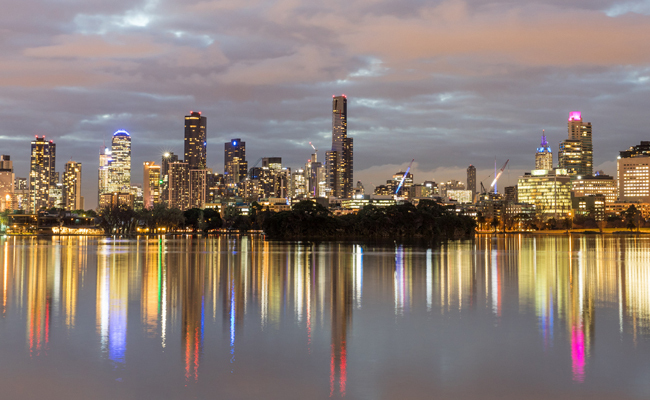 The photography group plans to have a once-a-month trip outside the CBD, to places such as the You Yangs Regional Park or the Dandenong Ranges. A selection of photographs, taken by the Opening Doors group, can be seen below.